Joe DiMaggio is one of the most iconic and famous baseball players in history. Playing his entire career for the New York Yankees, DiMaggio is considered one of the legends of the game. He was a personality and a character who transcended the sport and has seeped into the fabric of mainstream consciousness. In fact, there are many things about him, such as his marriage to Marilyn Monroe, that people know that are unrelated to his baseball career. These are some of the incredible things we bet you didn’t know about Joltin’ Joe. 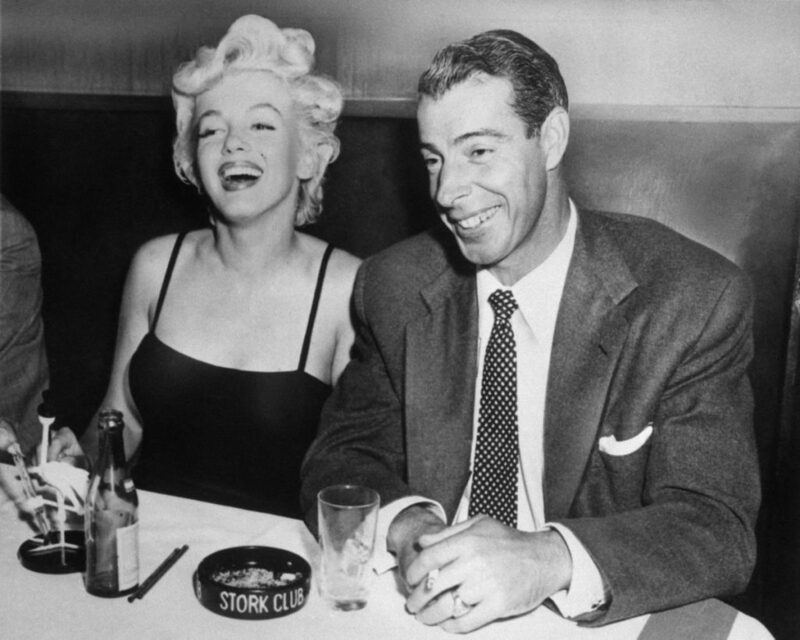 Most people who have heard of Joe DiMaggio know that he was married to Hollywood star Marilyn Monroe for just under a year. However, before they had even met, Joe was actually married to another woman; she was called Dorothy Arnold. Arnold and DiMaggio had a child together, but they divorced in 1944. Apparently, DiMaggio tried to win her back, but she had already remarried by 1946. Ouch. In 1943, during his career as a professional athlete, DiMaggio decided to pass up his $43,000 salary, and enlist in the army. He spent the majority of his time in the forces playing baseball with the troops. This was a technique designed to keep morale up and keep the troops entertained. Baseball was (and still is) America’s national sport, and the game took on a more special meaning during hard times. DiMaggio was proud to play his part in using baseball to help the US Army both at home and overseas. It might not seem like that much these days, especially when we take into account what players nowadays earn. But back then, $100,000 was an awful lot of money for an athlete; it still is, but perhaps not at the top of the game. This shows what a draw Joe was, and how much of an important player he was in the history of the Yankees, and the makeup of the national baseball league. Indeed, the DiMaggio family business at the time Joe was growing up was in the world of fish. His parents figured he would follow their lead and go into the fishing business with them. However, Joe had other designs and had grown weary of the fish business by that time. Instead, he decided he would play pro ball, often sneaking away to play as a youngster. He proved to his father that he could make a living doing something besides fishing; something he loved. There were many great baseball players in the 1950s, so much so that it became increasingly difficult for top players to make the Hall of Fame. The rule was that a player had to be on 75% of ballots in order to make it. This meant that the first two times Joe was in contention for a Hall of Fame place, he actually missed out. There was talk of bringing in a ‘DiMaggio Rule’ to allow Joe to make the Hall of Fame anyway, but it didn’t matter, he made it on the third attempt. 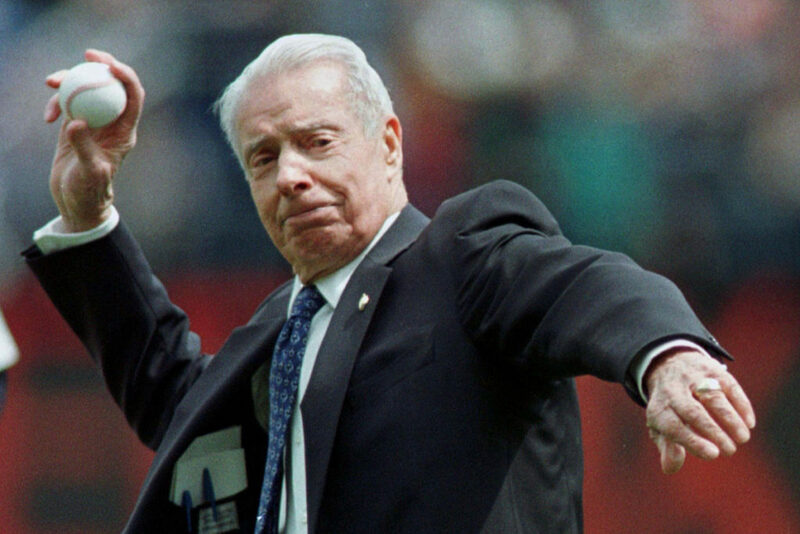 Throughout his life and career, Joe DiMaggio was a larger than life character. A man who became a huge part of popular culture, and one of the first ‘brand’ athletes. These are just a few of the awesome things you may not have known about The Yankee Clipper. It’s unlikely we shall see another baseball star with quite the universal appeal that DiMaggio had ever again.